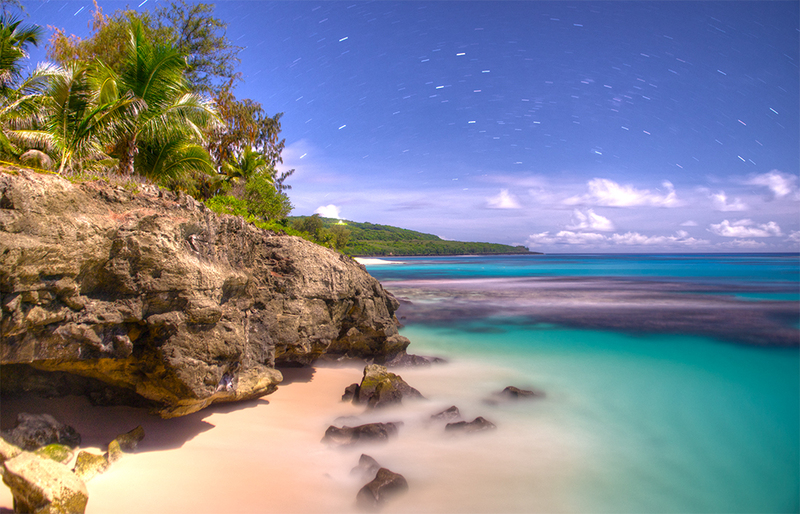 Taga Beach is definitely one of Tinian’s nicest beaches. It is a small beach that cuts into the subtle cliff side of the South Western side of the island of Tinian. A sandy bottom carpets the small portion of the beach where coral reefs surround the small inlet providing a structure to sustain marine life. A quarry site can be found on top of the cliff side where ancient chamorros carved into the limestone cliffs to create “latte stones”. 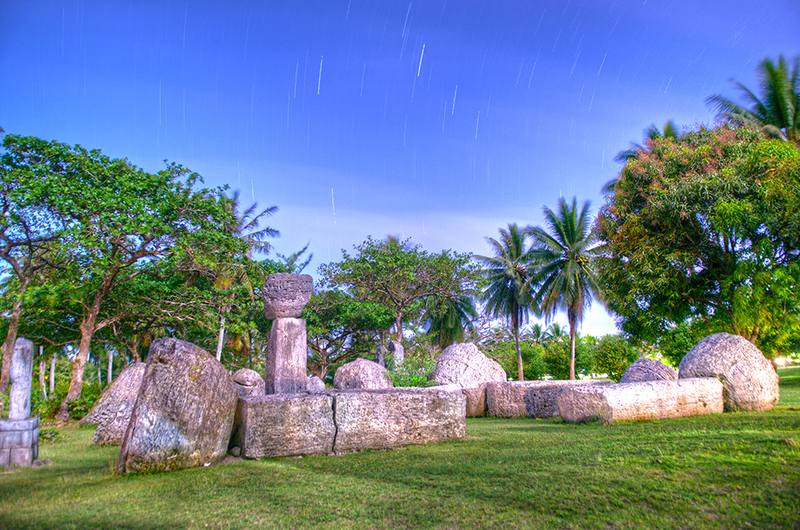 Latte Stones served as the foundation for an ancient chamorro house. A latte is made up of the column and the cap stone. To this day, it is a mystery to how these giant structures were erected. Latte stones can be found through out the Northern Mariana Island Chain as far south as Guam, all the way up to the island of Pagan. 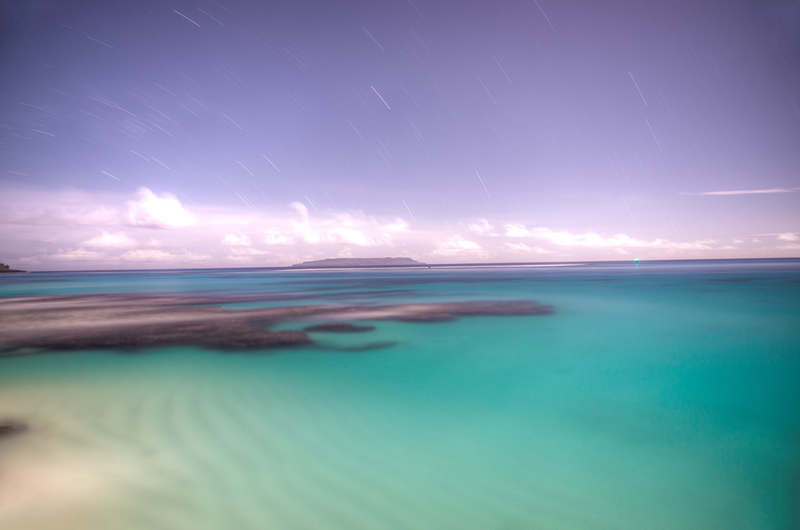 I would like to use one of your photos of Tinian [Taga Beach, (3/5/2014)]. Please contact me or my client Sylvia Spalding (Western Pacific Region Fishery Management Council, an NOAA-funded NGO). I am creating a brochure for the CNMI Advisory Council and have proposed to use your photo for the cover. Randall, Please email your inquiry at ginenmarianas@gmail.com. I look forward to your inquiry.